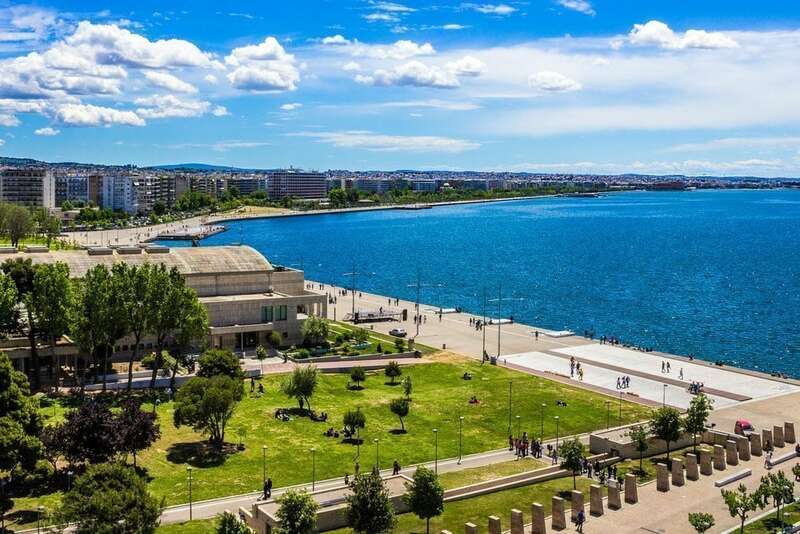 Thessaloniki is the second largest city of Greece and capital of Macedonia. Α strategic port, a commercial and industrial center, but also a well-known seaside resort. Standing at the crossroad of the land and sea routes between West and East, the city has developed a strong community of craftsmen and merchants, who traded throughout Europe and Orient. 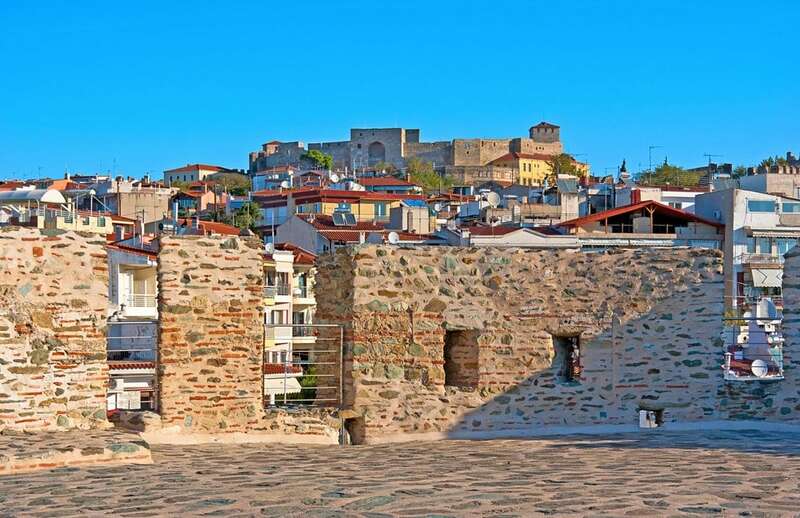 Being the second most important city of Eastern Roman Empire and Byzantium, Thessaloniki retains some of the most beautiful remnants of this period, as well as a rich heritage of ottoman monuments. 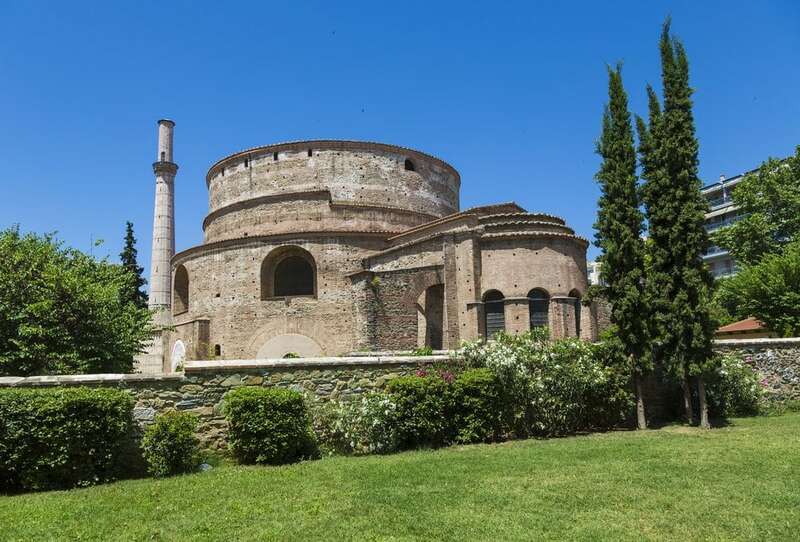 The oriental Upper Town, constructed amphitheatrically on the hillside, with its beautiful old houses and its alleyways leading to the acropolis and the Byzantine citadel, offers a magnificent unique scenery. The city center, partially destroyed by a fire in 1917, was rebuild by the French architect Ernest Hébrard. The famous Aristotelous square, one of his most well-known creations, is packed today with vivid cafes and restaurants, where locals and tourists love to gather all hours of the day and the night. The White Tower, the landmark of the city, originally incorporated in the ramparts, is the starting point of the eastern urban waterfront-promenade of “Nea paralia”, part of a new large-scale redevelopment of the coastal front of the city.